AUDIO EXPERTISE THAT'S NOT AFRAID TO DEMAND MORE COWBELL. Commercial Audio is a funny thing – it’s business-critical, yet most customers don’t even see where it comes from. Many don't think much about it. Take it away and your audience is left wondering, “what’s missing?” Customers expect a perfect soundscape. It’s just a given. We’re standing by to tune up your space. Business sound and music systems, custom audio for interactive merchandising, hosted business radio, you name it. 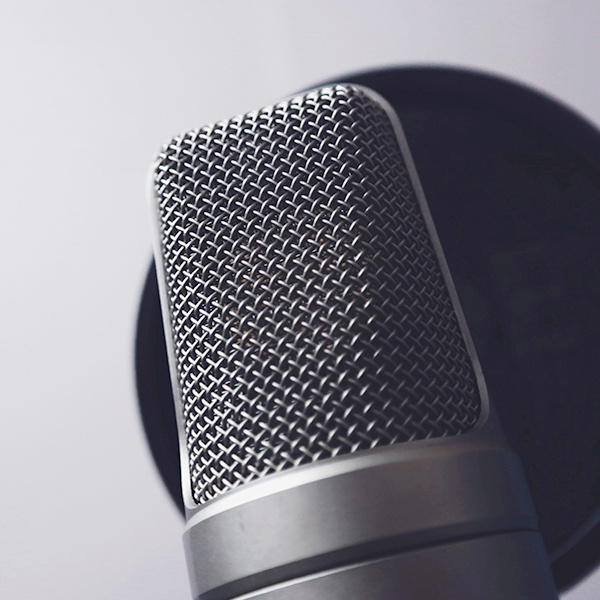 If it can come from a speaker to set the mood, make important announcements or enhance presentations in your corporate setting, we're ready to rock. And don’t forget, our designers, engineers and certified installers are ready to put together the ideal package of top-end audio gear for your space – nationwide. 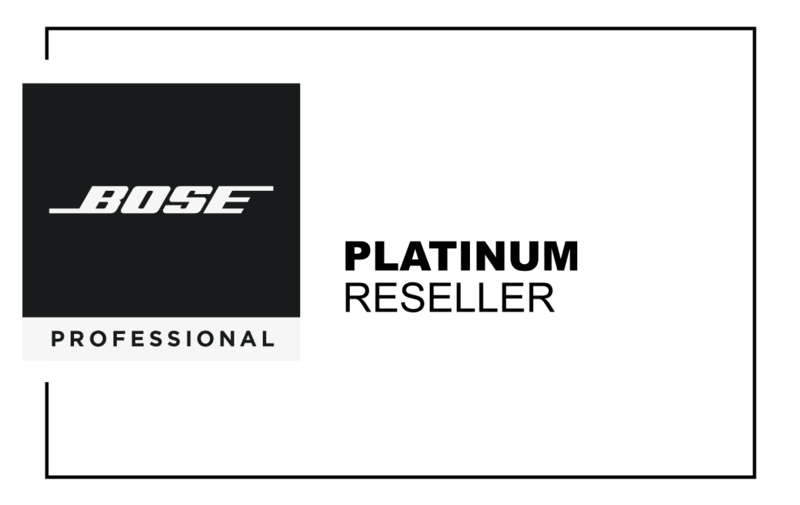 As a Bose Pro Platinum Reseller, we’re pleased to offer the best in commercial audio for your space. 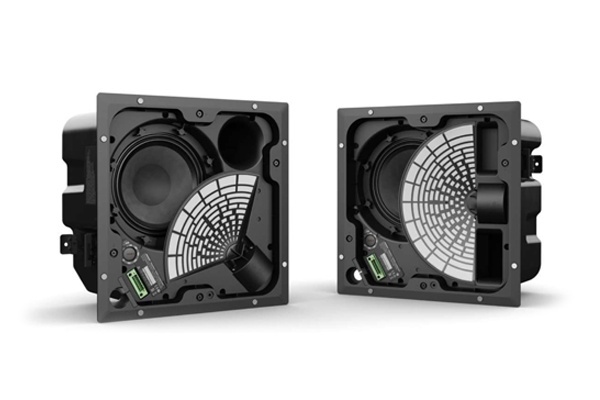 Bose has a great variety of speakers, perfect for installations large or small. A calming mood in a waiting area. A refined greeting to hotel guests. Rocking tunes that go great with beers and apps. 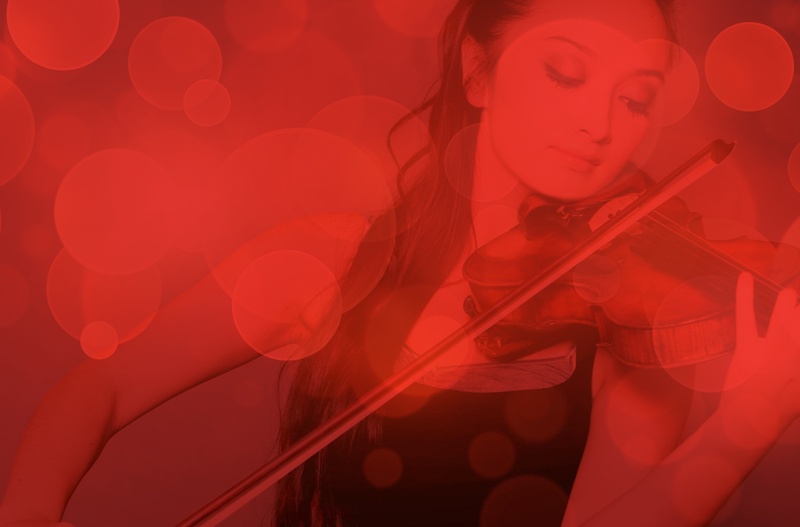 Our analysis of your customers and their traffic patterns combined with your goals for the “feel” of your setting all combine to create the perfect background music. Affordable hardware options, plus decades of partnership with music providers make us your musical one-stop-shop. Clarity is job one when it comes to effective paging. 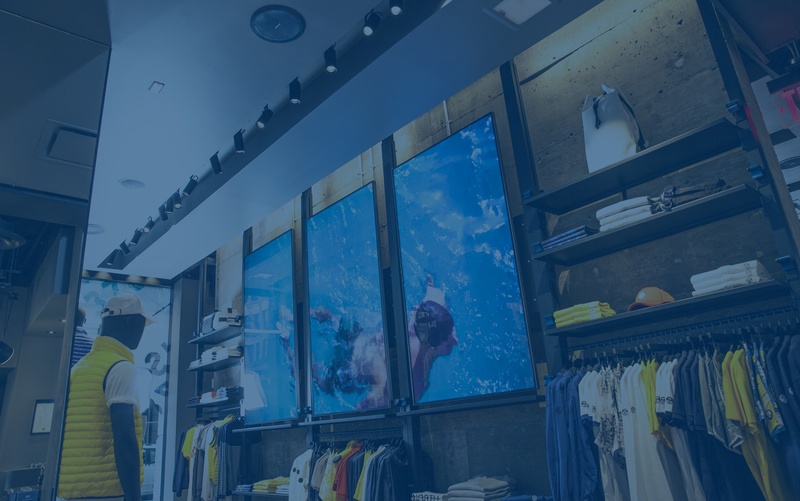 Acoustic analysis of your site, the right speakers, correctly placed, with the best gear add up to a paging system that helps you and your team communicate clearly, all day long. Get the message delivered right the first time with paging systems from PTG. Whether you’re breaking ground on a new facility next year, or remodeling your current space, we know meeting rooms. We also know that business thrives or tanks in them. 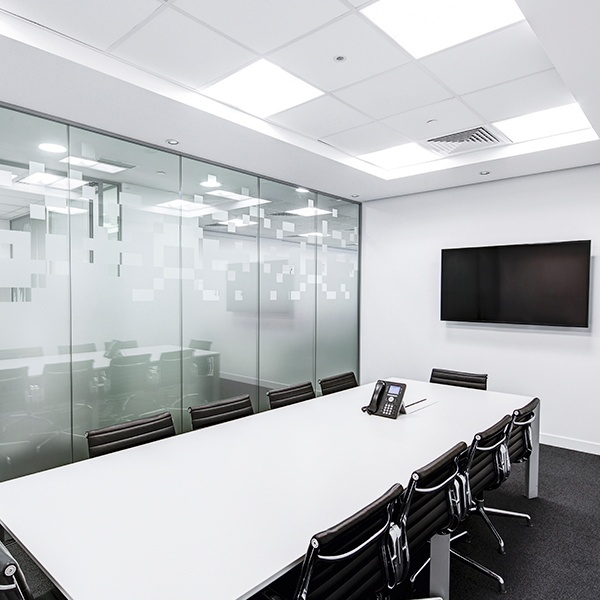 Let us help you win more business with brilliant screens, integrated microphone and speaker systems, simple one-step telemeetings for attendees across the globe – we install them all. HAVE YOU HEARD OF DIGITAL MUSIC SERVICES? Successful brands leave nothing to chance. That's why custom music services from PTG is the perfect next step. Let us curate a playlist, a mood, an audioscape that suits your brand, your campaigns and most importantly, your preferred customers. From finding your perfect on-air host, to writing custom content, to refining impeccable playlists designed for specific times of the day or night, we know custom digital music and these are the brands that we partner with to bring you the music! COMMERCIAL AUDIO. COAST TO COAST. NORTH TO SOUTH. Just starting to design a new space? Considering a brand-refreshing remodel? It’s never too early to begin planning how to incorporate the latest commercial audio into your world. Give us a call. We’re listening. 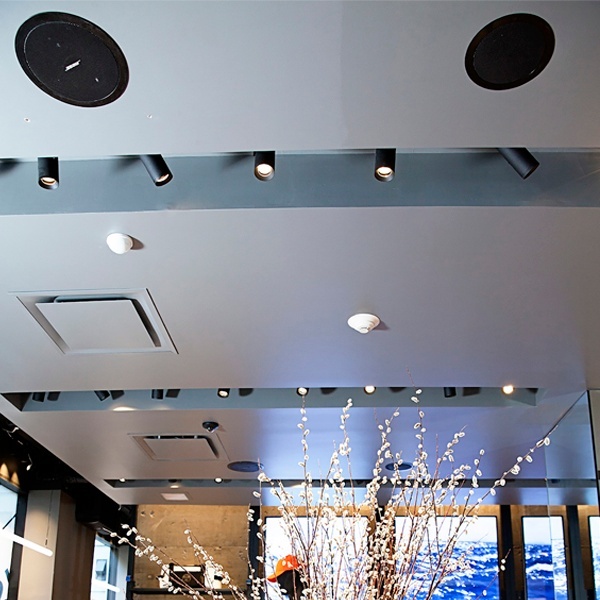 We’ve partnered with Bose to deliver the newest speaker that your guests will never see – EdgeMax In-Ceiling speakers fill your space with just the right degree of audio. Set the mood. Elevate the tempo. Loud or soft, clarity from Bose is unmistakable. Ask us about EdgeMax, today.